For a number of years we have been the preferred contractor installing systems to many local councils through out the country including Wellington, Porirua, Lower & Upper Hutt, Kapiti Coast, Levin, Palmerston North, Taupo, New Plymouth, Nelson, Christchurch. Some examples of our work are featured below. 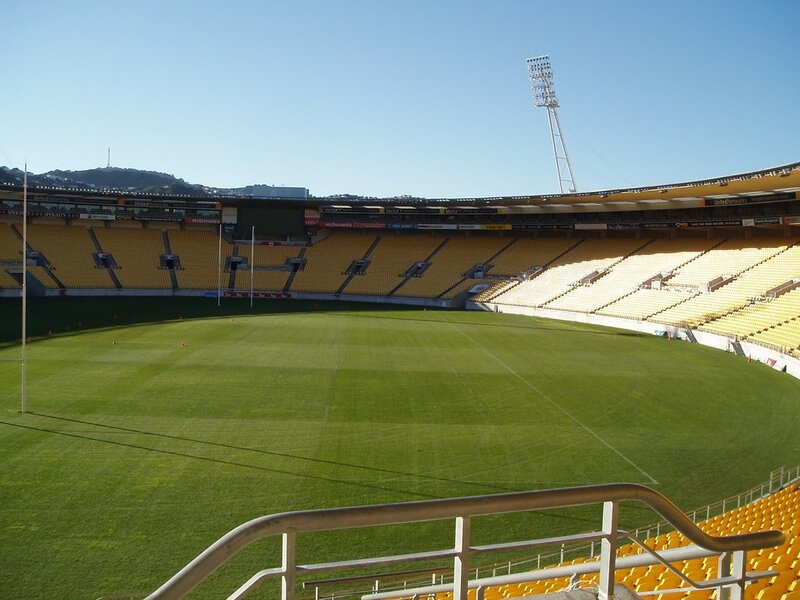 Westpac Stadium: Involved with the initial installation several years ago, Total Irrigation Ltd also recently returned to improve the irrigation system. As a multi-use stadium, it has quickly become the premier location in the country for a number of events. With this increased use, a decision was made to upgrade the control of the sprinklers throughout the field to allow individual operation. 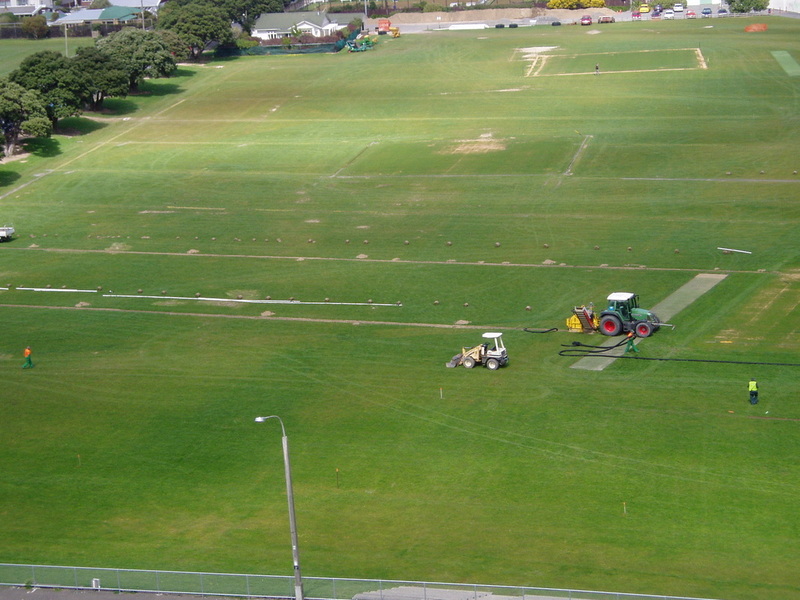 Nelson City Council: Total Irrigation Ltd was asked to prepare a design and tender specificiation to implement new irrigation to a large sportsfield development. Saxton Fields will be one of the largest sporting locations in the country, involving over thirty sports fields and we have subsequently been contracted to install it too. 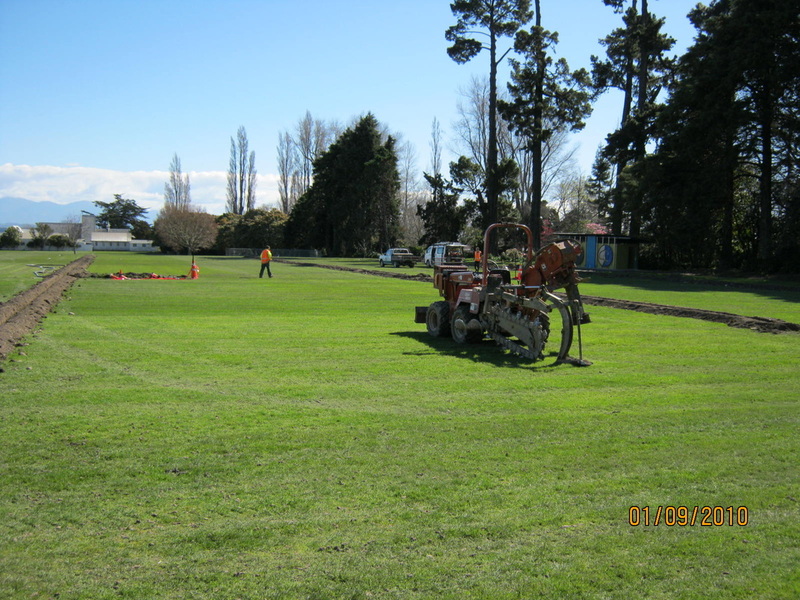 WCC Kilbirnie Park: In a major upgrade of a large sports field area incorporating five sports fields and four cricket blocks, Wellington City Council selected us as the head contractor to design and build a new irrigation and drainage system.